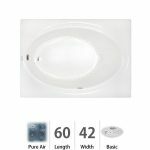 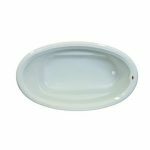 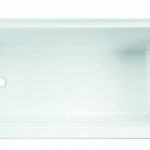 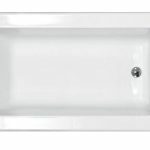 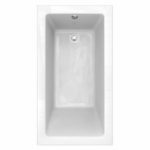 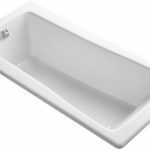 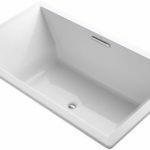 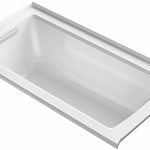 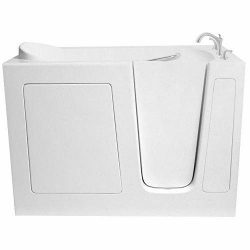 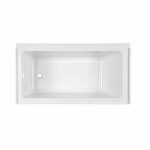 K-1146-0 Finish: White Features: -Corner installation with faucet-mount deck.-Drop-in.-Molded lumbar supporrts and armrests.-UL listed. 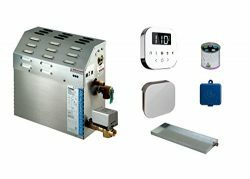 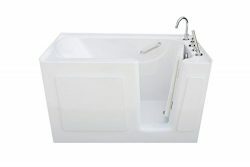 Options: -Available in the following finishes: almond, biscuit, white. 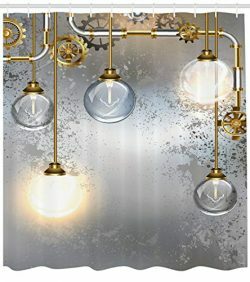 Construction: -Acrylic construction. 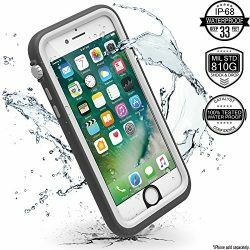 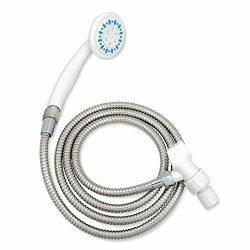 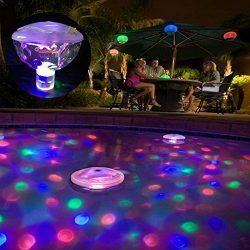 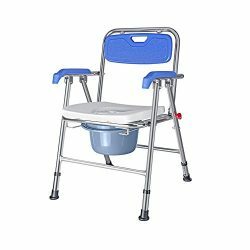 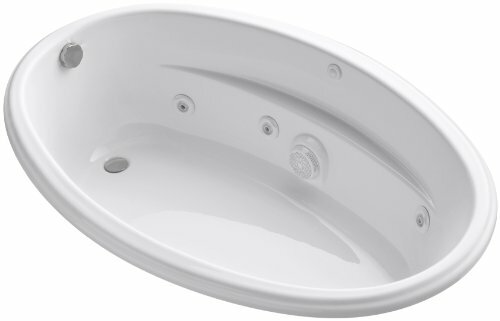 Specifications: -6 individually adjustable multi-directional hydro-massage jets. 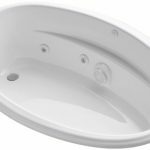 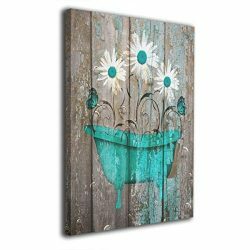 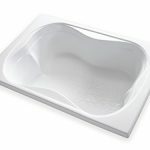 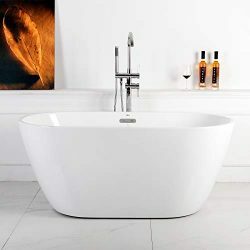 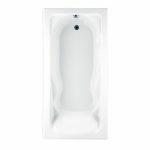 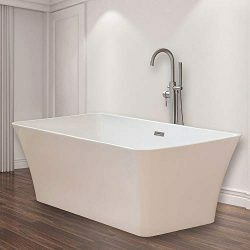 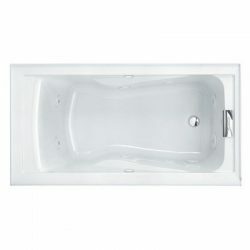 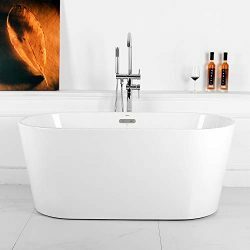 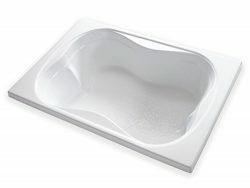 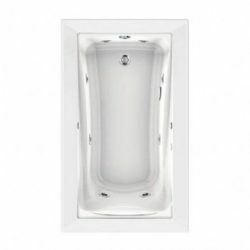 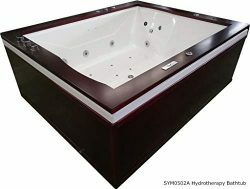 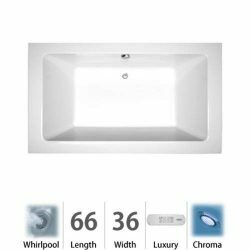 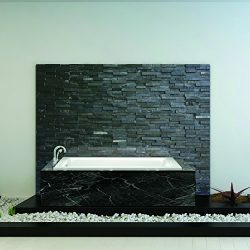 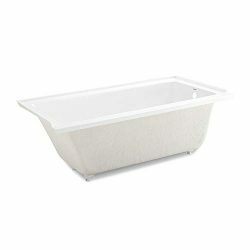 Dimensions: -Overall dimensions: 60” H x 40” W x 17.63” D.
Best tub, even for two!